Developing American Muslims to be productive members of our communities. Community Center is a place of worship, provides structured Islamic learning for our youth and adults, social forums, social services, and da'wah activities. 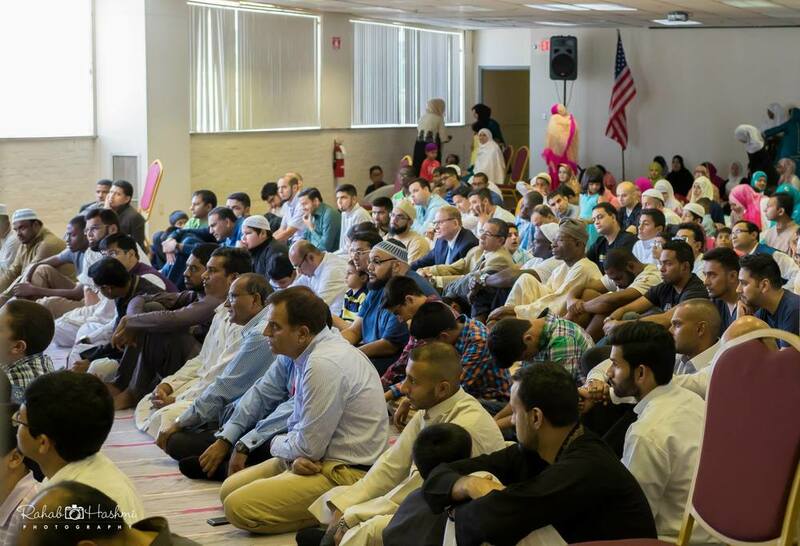 Our center strives to be inclusive of the diverse American Muslim population and strives to maintain a forward thinking mindset, while keeping our Islamic traditions as our backbone.